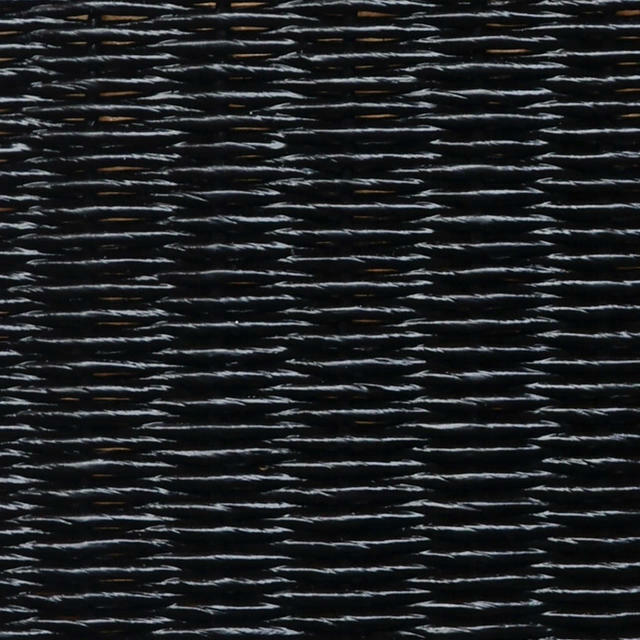 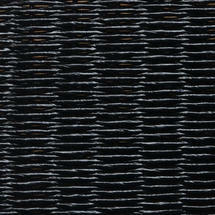 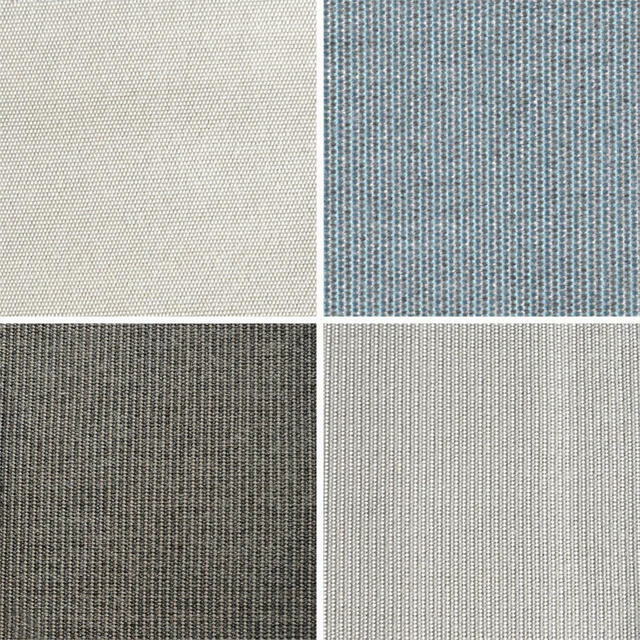 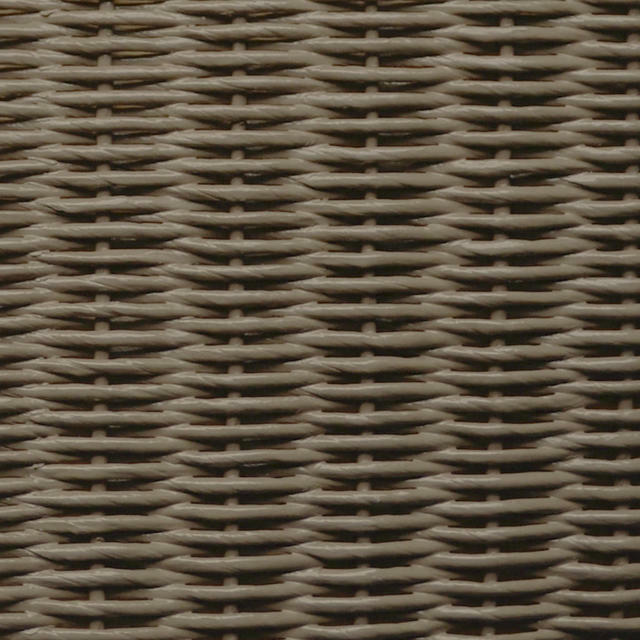 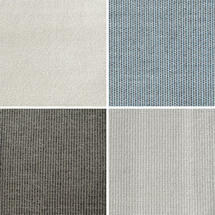 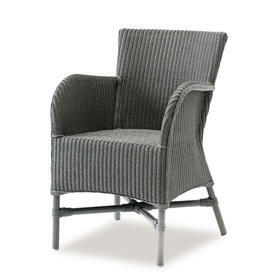 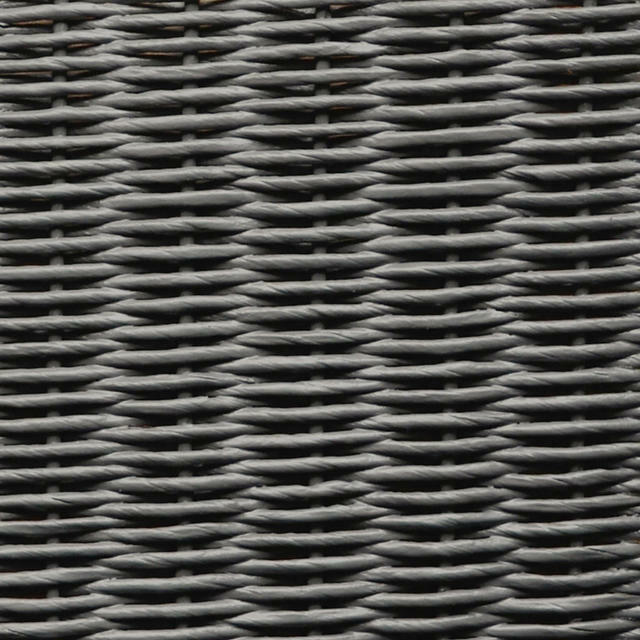 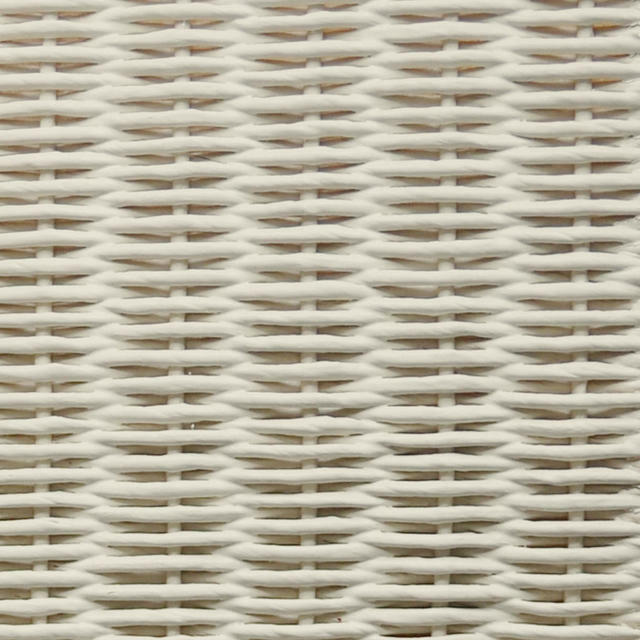 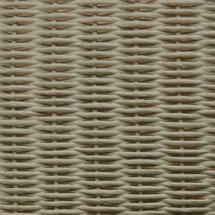 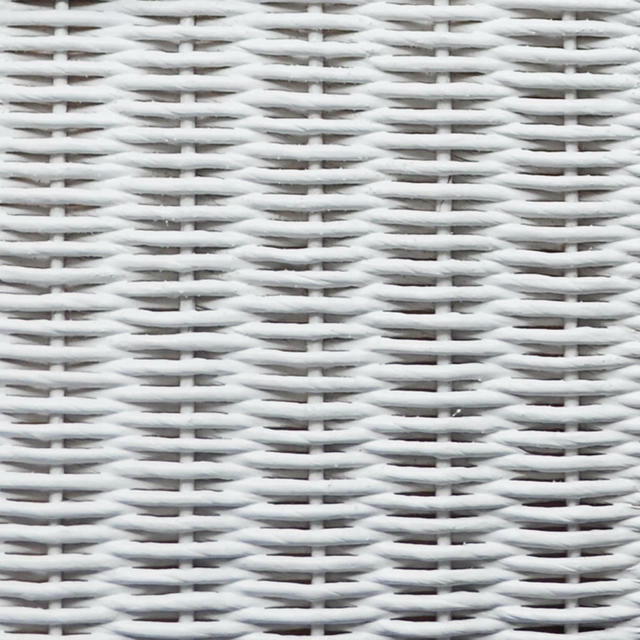 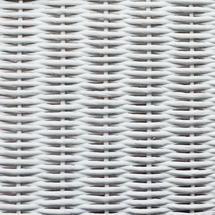 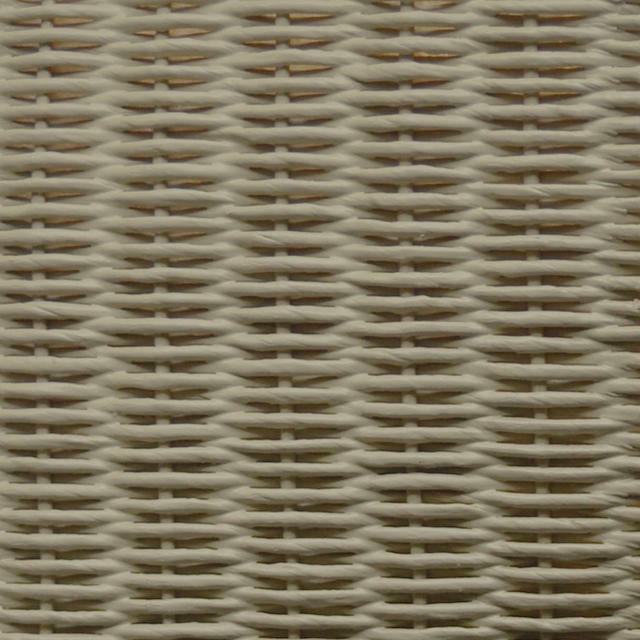 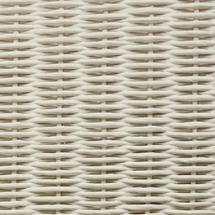 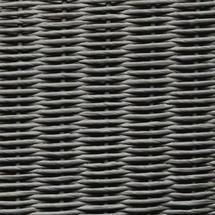 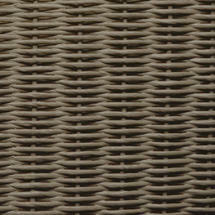 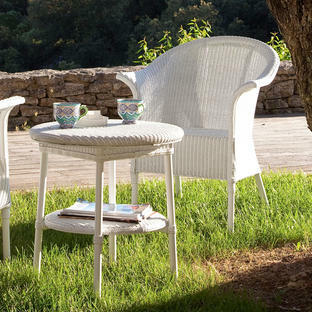 Classic, relaxed Lloyd Loom outdoor chair. This chair is no longer available . 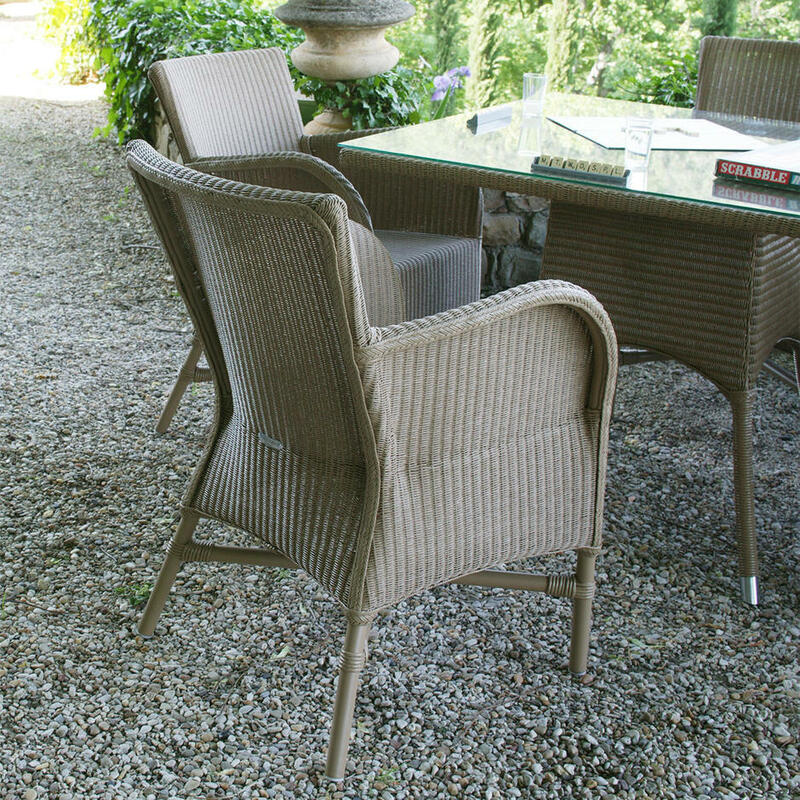 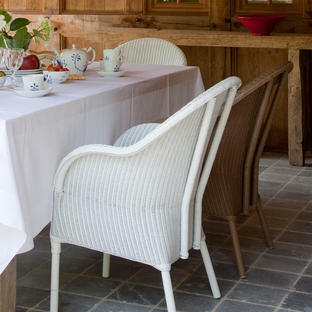 The Sainte Maxine chairs work perfectly with tables from the Nimes collection.